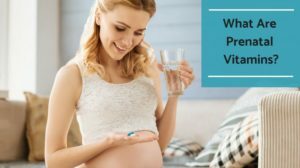 What are prenatal vitamins? This question has most definitely popped into your head if you’re an expecting or future mommy. You might have a basic understanding because it’s a common topic. Yet, the worthwhile answers are sometimes overlooked or just misunderstood. The specifics can be a little confusing! Supplementing with prenatal vitamins has become the … [Read more...] about What Are Prenatal Vitamins? Prenatal pills are miniature health boosters for both mommy and baby. They serve as a supplement to help bridge any nutritional gaps in your diet. 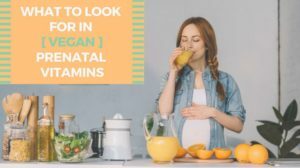 If you’re looking for a full overview of prenatal vitamins, bounce over to our recent blog post, “What Are Prenatal Vitamins?”. 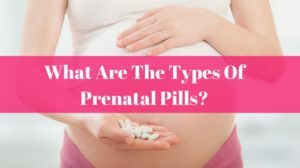 These pills are not only beneficial while the bun is in the oven, but also before conception and … [Read more...] about What Are The Types Of Prenatal Pills? 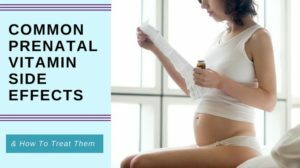 Are Organic Prenatal Vitamins Really Necessary? As a loving and cautious mommy to be, you’re probably wondering if you need organic prenatal vitamins. “Organic” has become the new gold standard for health and naturally it's being applied to supplements now, too. And since prenatal supplements are so beneficial for you and baby (we wrote all about that here), then it makes sense to pair the two together. 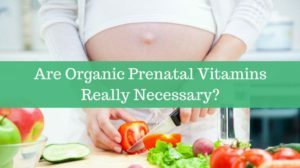 But it’s … [Read more...] about Are Organic Prenatal Vitamins Really Necessary?